Since 1994, the CIRP Conference on Life Cycle Engineering has continued to provide a valuable and prominent forum for discussing basic research, applications, and current practices in the field of life cycle engineering. Many of the environmental problems, however, have not been solved. Recently, new trends such as IoT (Internet of Things), cyber physical systems, and big data, are emerging. By employing these tools, we may raise the stages of the life cycle engineering toward sustainable society. The 24th conference will take place at Kamakura Prince Hotel in Kamakura from March 8th to 10th, 2017. This will be the third time to hold the event in Japan after 10 years interval. It will be hosted by the life cycle engineering research group of the Japan Society of Precision Engineering. 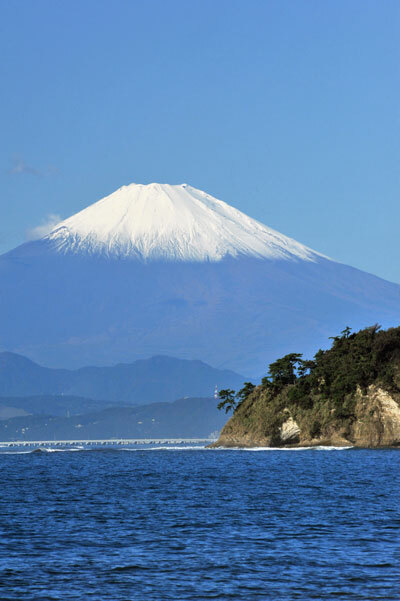 We chose Kamakura Prince Hotel, where you will enjoy a very beautiful view of the Pacific Ocean and Mr. Fuji. The conference site is a calm and cozy place, where participants can make presentations and discussions intensively, chat, and enjoy the dinner during the whole three days. We hope that the conference can provide a forum for everyone who wishes to contribute to exchanging novel ideas to accelerate the implementation of the life cycle engineering. The conference is intended to foster the exchange of visions, recent developments, and research findings in the field of life cycle engineering at an international level. Papers are invited from prospective authors from industry, universities, and research institutions. Contributions in the form of case studies and practices, as well as theoretical and experimental research, are encouraged. Topics of the conference include, but are not limited to, the following.